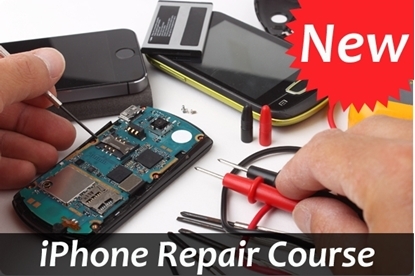 Use this kit to repair Apple products like the iPhone, iPad, and iPod. 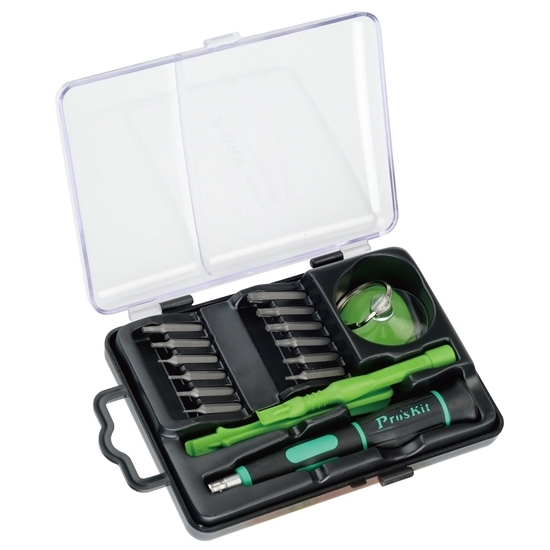 16 tools allow you to take apart mobile devices without damage to the tablet or phone cover. Use this kit to repair Apple products like the iPhone, iPad, and iPod. 16 tools allows you to take apart your mobile devices without damage to the tablet or phone cover. Rubberized, anti-slip handle allows for a firm grip to prevent slippage during repairs. How do I order iPhone, iPad & iPad Tool kit? 2. Call us at (800) 321-2155 and ask for 02-773. Order your iPhone, iPad & iPod Tool Kit today! 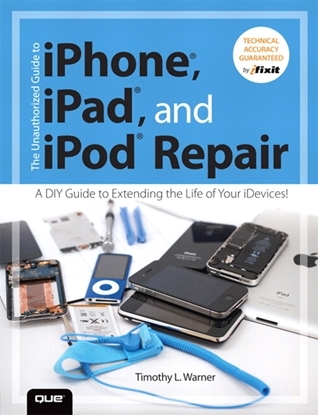 This hands-on guide shows you how to repair and extend the life of all kinds of solid-state devices, from modern digital gadgetry to cherished analog products of yesteryear.